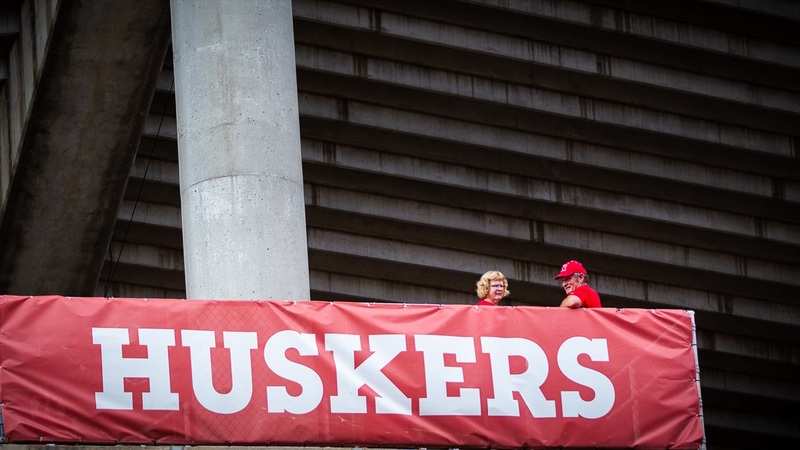 After Nebraska athletic director Bill Moos released a statement Sunday afternoon about the Huskers' canceled game, many wondered when Akron athletic director Larry Williams might chime in too. The answer to that question came Sunday evening. Williams released a statement, addressing the situation between Nebraska and Akron. "Last night during the lightning delay, the University of Akron tried to secure accommodations for the team within a reasonable distance from Lincoln, Neb.," Williams said in the statement. "These accommodations were not available or would have required our team to stay in multiple locations, which is not in the best interests of our team and student-athletes." Williams went on to add that the possibility of thunderstorms on Sunday was another factor in to the decision. He also said Nebraska and Akron are in negotiations to plan in Week 14 (Dec. 1) of the season should either team need a game to become bowl eligible. Beyond that, Williams apologized for the announcement that was made by FOX about a Sunday game. "The announcement of the potential of playing the game on Sunday was unfortunate, but premature, as both teams and FOX had not agreed to the details of playing the game," Williams said. Nebraska will open its season against Colorado on Saturday at 2:30 p.m. in Lincoln. The game will be telecast by ABC.